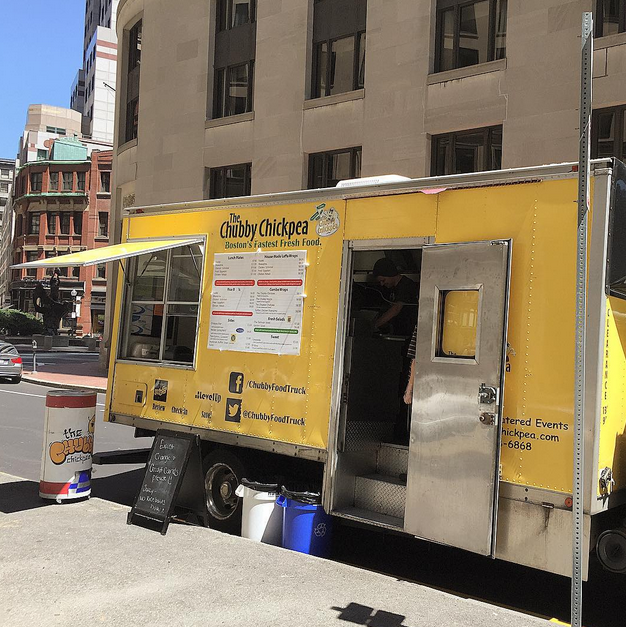 Announced this morning in a tweet, the Chubby Chickpea Truck that serves the Boston area will no longer be kosher certified effective immediately. Big changes at The Chickpea- effective immediately our truck has decided to give up its Kosher Certification. Love the KVH, just made sense. This is obviously conjecture, but I’d definitely hang my hat on economic factors. Ironically, we found the Chubby Chickpea truck in Boston less than 3 weeks ago on our trip there. Sad Boston is losing a kosher option where it is sorely needed.